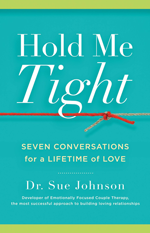 Hold Me Tight® is a program developed by world renowned relationship expert Sue Johnson to strengthen and enrich relationships. The Workshop is based on the principles of Emotionally Focused Couples Therapy (EFT), a modality of couples therapy which Sue researched and developed. 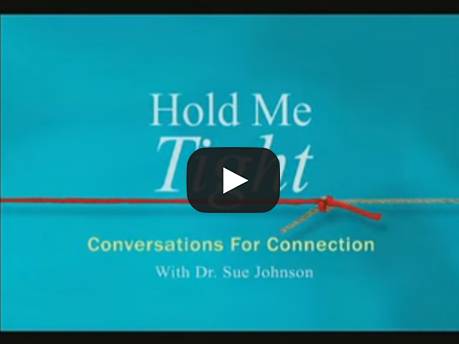 EFT has been empirically proven to be the most successful of all the approaches to couples therapies with 90% of couples reporting dramatic improvement of the their relationship and 70% reporting complete recovery.